Eating to lose weight? 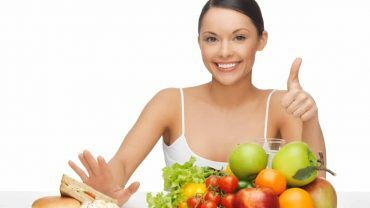 The idea automatically conjured images of bland tasting salads and other healthy fat burning foods which, sadly, don’t do much for your taste buds. Fortunately, this is only a misconception. In order to lose weight and stop accumulating fat, you can choose non-fattening foods that actually taste great. You don’t have to renounce the pleasure of eating to become slim. We have selected six proven fat burning foods that will help you lose weight in a pleasant, tasty way. Cereals represent a staple food for most people on the planet. By now, you must ave heard that processed, refined wheat, rice etc. are bad for you. This is because the best part of the grain is removed. What you get instead is the not-so-nutritious, but fattening part – and you eat loads of it. 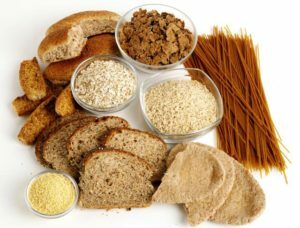 The better method is to have whole grains, whether it’s brown rice, wheat, oats, rye, buckwheat, amaranth, quinoa and so on. The outer layers are rich in fibers and minerals, which are excellent for your digestive process and for your overall health. Soluble fibers improve the metabolic rate and satiety. The resistant starch binds to carbs, making these slower to digest. You may choose to soak these in water until soft, boil or incorporate them into foods (such as pancakes). If you’re taking your protein mainly from meat and dairy, you’re also getting loads of fattening compounds too, not to mention that such foods may cause inflammation. The better option is to eat lentils. These are highly nutritious and provide you with easily assimilated protein, along with essential minerals like phosphorus and manganese, plus B vitamins. Besides, you’re getting a lot less calories. Lentils, as well as beans, peas and chickpeas, can help you lose weight if eaten regularly. Also, it’s a good idea to increase your daily protein intake with up to 30% in the detriment of carbohydrates. People who did this have managed to lower their calorie intake effortlessly, with an average of 400 calories per day. A whole cup of cooked lentils has only 230 calories and merely 1 g of fat. It’s also got 40 g of carbohydrates and 18 g of protein. Lentils can be made into curries, soups and dips so you can easily vary your meals. Flavor these with metabolism-boosting herbs and spices for an improved slimming effect and quicker results. 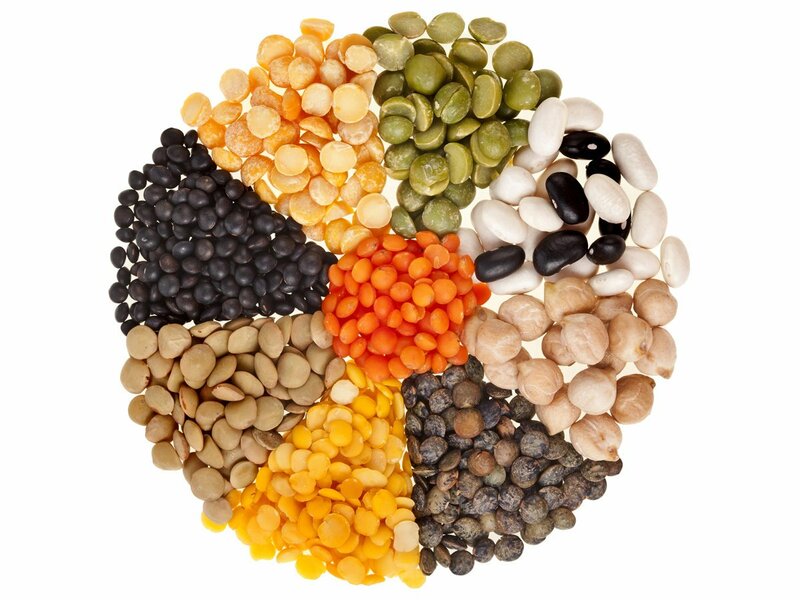 The US National Library of Medicine as well as the National Institute of Health and the Harvard Medical School can provide you with enough published studies containing evidence of weight loss through an increased intake of fiber from lentils. These fat burning foods are highly beneficial not only through their nutrition profile (good amounts of minerals) but also through their iodine content. Iodine acts directly on a sluggish thyroid gland, speeding up its processes and therefore boosting the fat burning capacity. 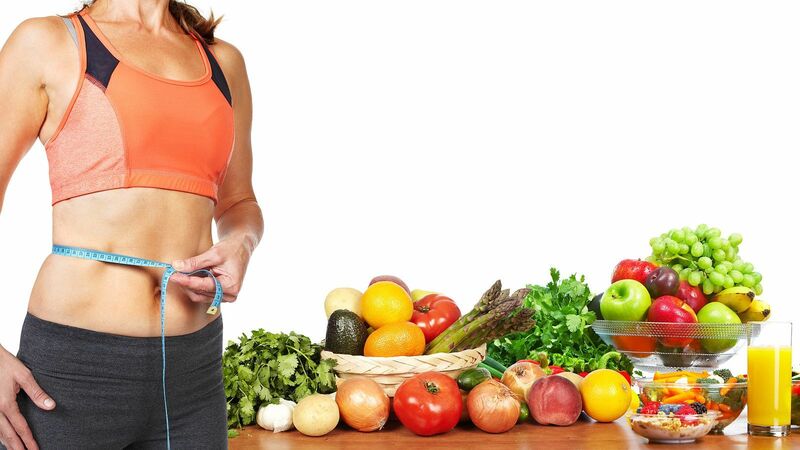 In consequence, you won’t be storing as much fat and burn what you consume more effectively. Broccoli, cauliflower, Brussels sprouts and cabbage have a high water content and few calories, making them ideal in weight loss diets. In addition, these can easily make you feel full. They’re rich in fiber and protein and very easy to digest. Fruits are generally good for weight loss thanks to their minerals, vitamins and high water content. However, when in excess, these can have the opposite effect and contribute to weight gain, since there can be too much sugar. Not so with grapefruit. Its refreshing bitter sour taste is pleasant and astringent. Grapefruit is good for the liver – it cleanses it and prevents it from accumulating fat. An unhealthy liver is a well known cause of excessive fat. For optimal results, eat half a grapefruit before a meal. A study has shown that this practice alone helped obese subjects lose 3.5 pounds during 12 weeks. 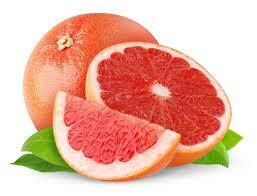 Grapefruit compounds also reduce insulin resistance. 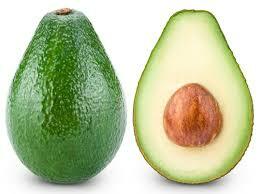 Surprisingly, avocados are a waist friendly fat burning food. Many people avoid these, knowing they are loaded with fats; however, these are the best kind of fats you can get. The monosaturated oleic acid is exactly what makes olive oil so good for you. Avocados have plenty of it. Moreover, this does not have as many carbs as regular fruits. Add avocado to dips, vegetable dishes, fruit salads and regular salad. You’ll also get plenty of fiber and potassium. Besides these, there are many healthy foods that trigger weight loss, including chia seeds, tuna, leafy greens, coconut oil, chili peppers, low fat cottage cheese and even eggs, plus beverages like cinnamon infusion and green tea. Keep in mind that, in the end, too much of anything will make you fat, therefore you need to control your portion size and snacking habits. Even the healthiest of foods will give you loads of calories if you eat too much, thus leading to weight gain.